Yesterday, hundreds of volunteers came out to serve the community for MLK Day of Service. 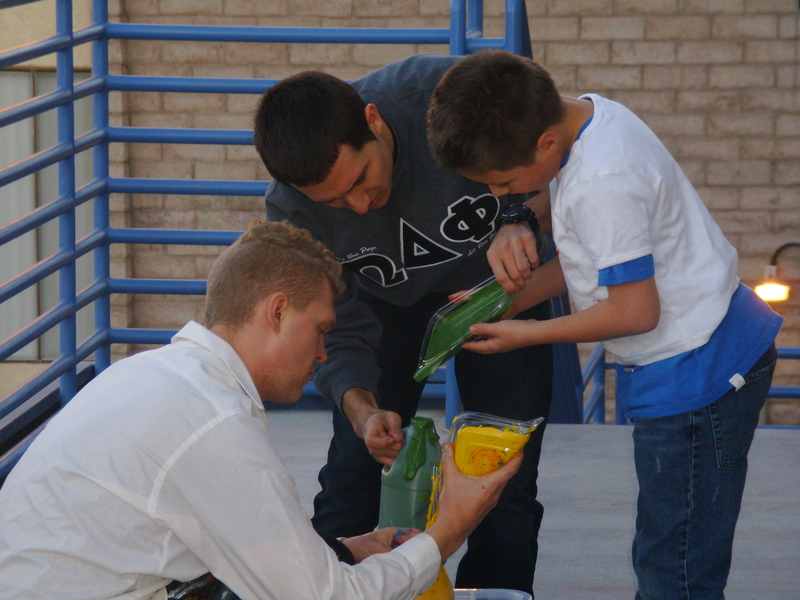 AmeriCorps members served in many ways– including canvassing neighborhoods with fire safety information with the American Red Cross, assisting in an art program at Boys and Girls Club, and cleaning up a local elementary school with UNLV volunteers. We were happy to make the day off a day of service! One Southern Nevada AmeriCorps VISTA, Seelypon, helped spread the word about important services that her site offers to the community. Nevada Health Centers staff and volunteers participated in the 2013 Martin Luther King Parade held in Downtown Las Vegas on January 21st, 2013. NVHC’s Mammovan was present as the organization’s float in the parade while NVHC staff and volunteers held posters about the different services that it offers as well as passed out incentives and information about NVHC. 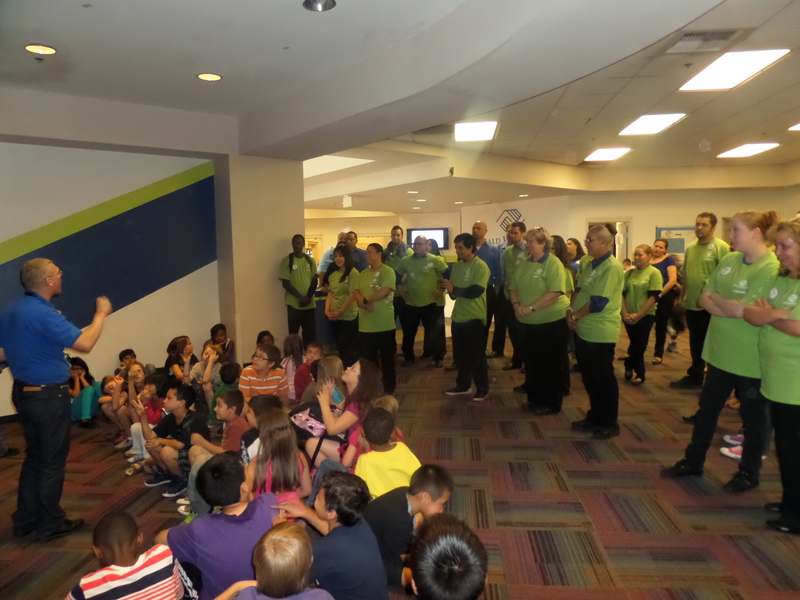 “What do you eat?” blurted out impulsively in a giggling classroom of fourth graders was one of the first interactions I had serving as an AmeriCorps VISTA with the Boys & Girls Clubs of Las Vegas. Rambunctious and eager to learn young faces met me in the morning to discover the world around them. 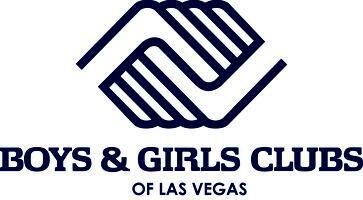 We at the Boys & Girls Clubs of Las Vegas are so much more than babysitting and basketball, an increasing number of children are at home with no adult care or supervision, and these young people need to know that someone cares about them. 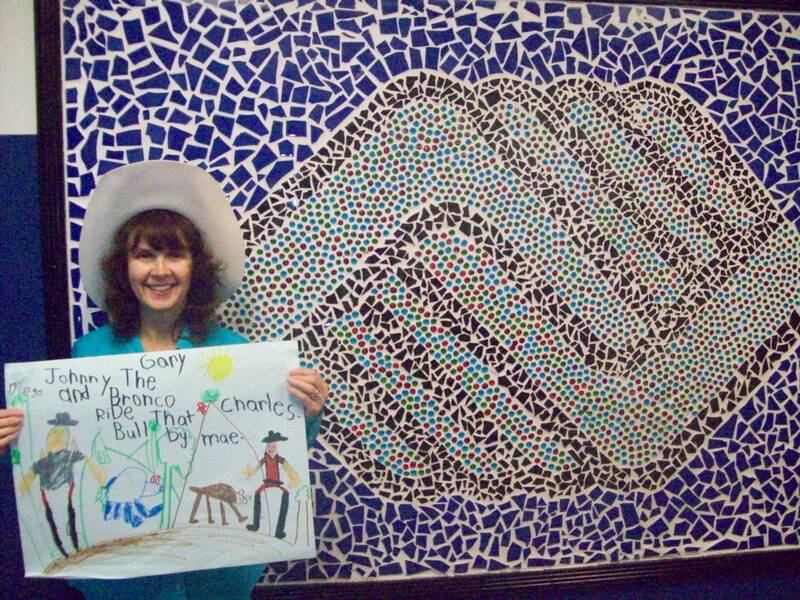 The Boys & Girls Clubs offer that and more— our club programs and services promote and enhance the development of boys and girls by instilling a sense of competence, usefulness, belonging and influence in lives. When I wake up, drink coffee from my French press and know that I am going to have the ability to be creative and enhance the lives of youth, I am so pumped. There is no way I can articulate how amazing that feels. The number one reason to act as a volunteer with Boys & Girls Club is to enable all young people, especially those who need us most, to reach their full potential as productive, caring and responsible citizens. 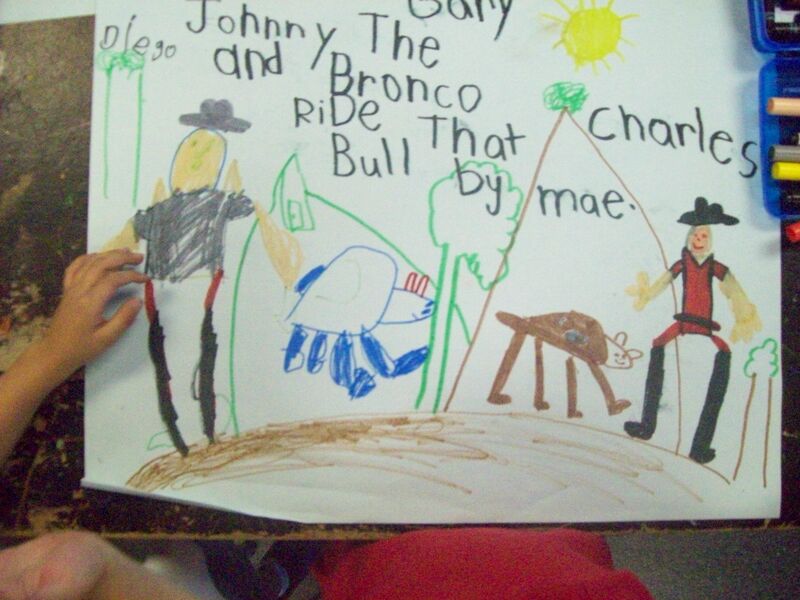 Based on the interests and needs of the boys and girls we serve, our club volunteers offer diverse program activities in five areas: Character and Leadership Development, Education and Career Development, The Arts, Sports Fitness and Recreation, and Health and Life Skills. We regularly host booths at First Friday in Downtown Las Vegas, and it’s a great way to serve youth and recruit volunteers. 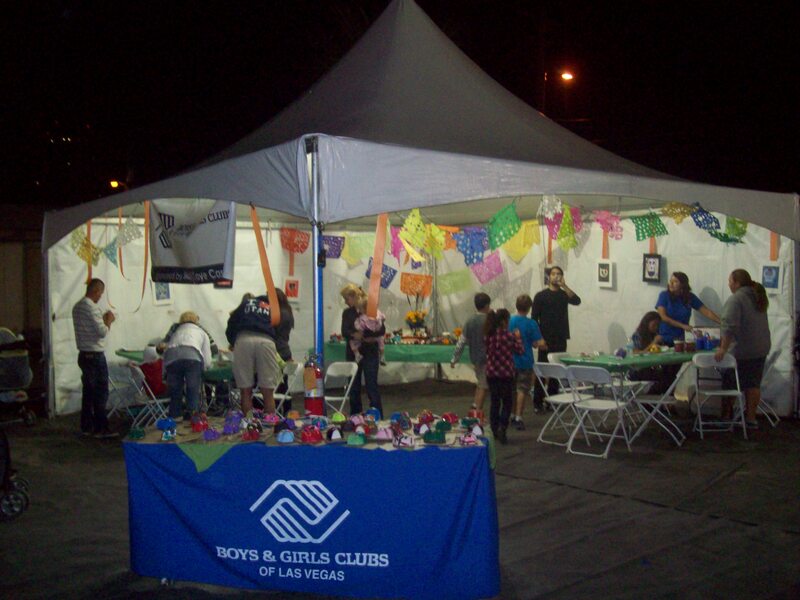 This month, the Boys & Girls Clubs of Las Vegas Day of the Dead – (Día de los Muertos) activity and volunteer informational booth for First Friday was a huge success. 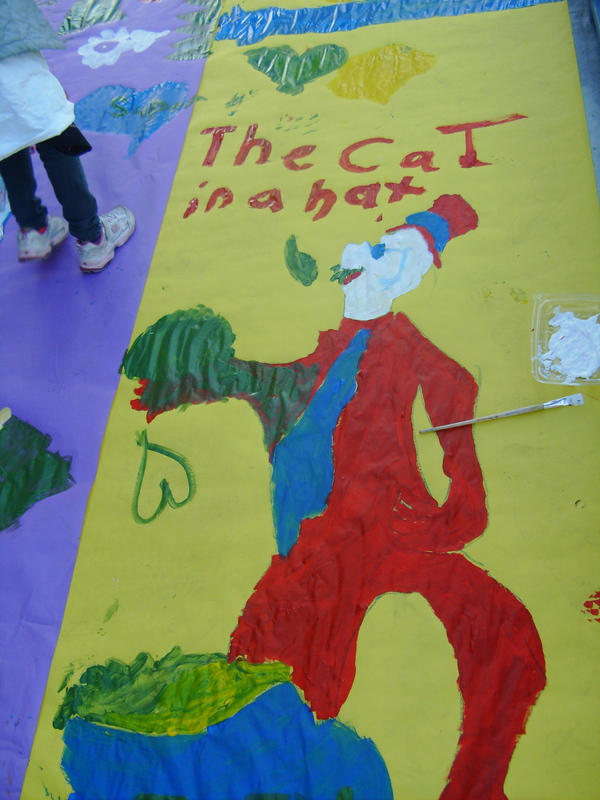 The booth’s purpose was to educate the community on ways to become involved with the Boys & Girls Clubs of Las Vegas as well as introduce them to our fantastic arts program. During the First Friday activity families learned about the Day of the Dead and had the ability to create a Day of the Dead sugar skull portrait as well as a Dia de los Muertos tissue garland. We hope to have more people come out and participate in the next Boys & Girls Club First Friday event on December 7th at 7:00 pm, located in the Kids’ Corner of the First Friday pavilion. 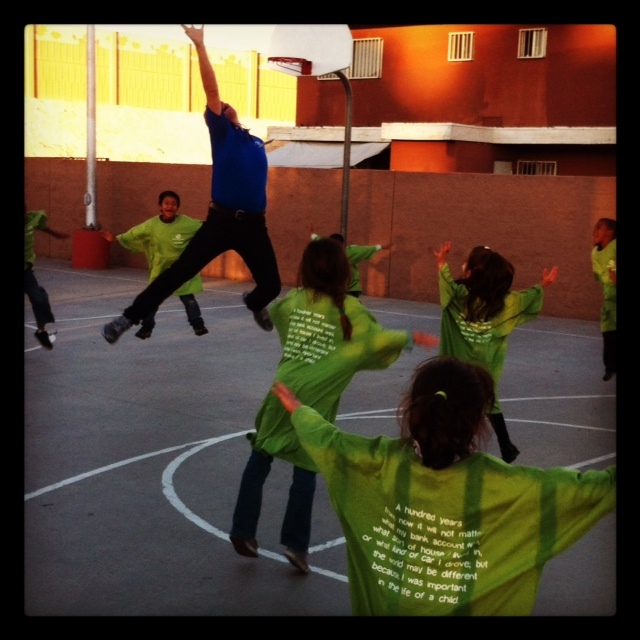 This is the fourth in a series profiling the 15 AmeriCorps VISTAs serving in Southern Nevada during the 2012-13 year. 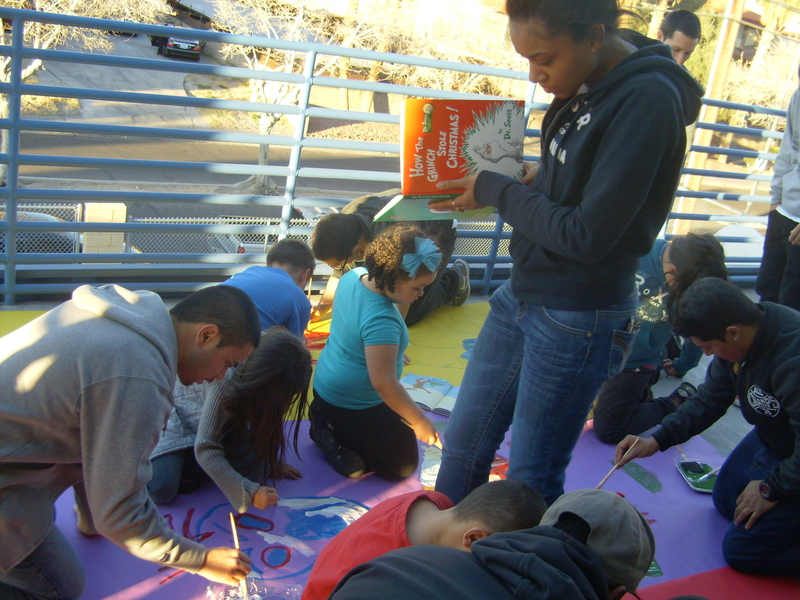 For more information on AmeriCorps VISTA and national service opportunities in Southern Nevada, click here.